In this guide, we will give you an extensive look on how to make the most of your sailing holidays in Greece: what places to visit, what to do and what rules and regulations to keep in mind. When to sail in Greece ? When sailing in Greece, you must keep in mind the season and be aware of the direction of winds. The weather in the Spring and autumn can be the most pleasant seasons to travel whereas the summer is considered to be dry and hot. The yachting season in Greece starts in April and ends in November. Winters are very mild in Rhodes and Crete, and as you move inland and towards the north, it gets cooler. Meltemi, as mentioned above is called etesian in Greece, are the seasonal winds of summer. These winds set sail in May and can last until September. These winds are the strongest in the months of July and August. Violent storms only occur in the winter months, and February is considered as the worst month of all. However, overall the weather of Greece is pleasant, and the extreme weather conditions rarely take place. The most crowded sailing places are Lefkas, Saronic, and Corfu. You will also find many tourists avoiding to sail on the islands of Ios, Ros, Santorini, Mykonos, Rhodes, Lesvos, etc. In the Aegean Sea, the Meltemi winds are not only difficult and a nuisance, but can be hazardous for sailors. All museums, tavernas and mineral baths will be open. Why Should You Sail in Greece in the Months of April, May, and June? During these months, the island is green and luscious filled with flowers that bloom after the spring rains of March. 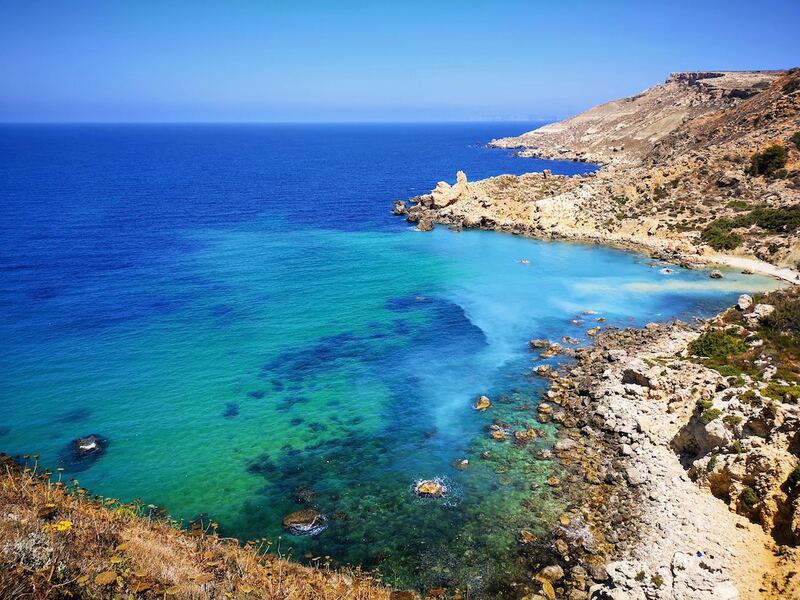 This greenery is mostly on the island of Dodecanese and Cyclades which slowly turn barren and dry as the months of yacht charter season starts. However, the Northern Aegean islands and the Ionian Gulf may lose most of the flowers and the freshness, but may remain fertile and green throughout the sailing season. These months are generally the cheaper seasons for yacht charters and the most expensive season starts as the week of July ends. Before the month of May, you can get more affordable deals. Also during these specific months, there are fewer charter yachts; so even if you arrive late in the afternoon there will be many anchorages, tavernas and ports opened. Where to Sail in Greece ? 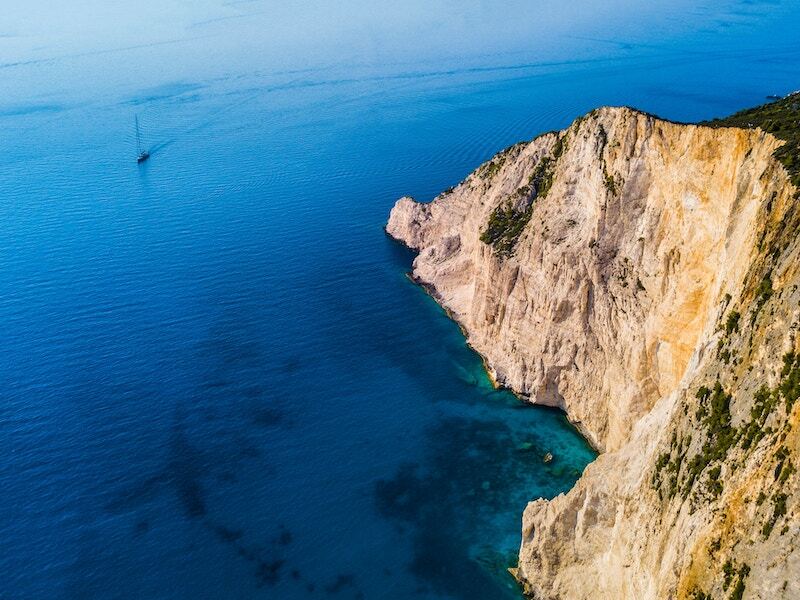 Sailing in Greece can be an adventure of a lifetime. The islands are filled with historic towns, beautiful beaches, ancient ruins, and luxurious resorts. Each area of exploration has designated cities and ports and can be accessed with adventurous itineraries; this provides a great sailing experience. 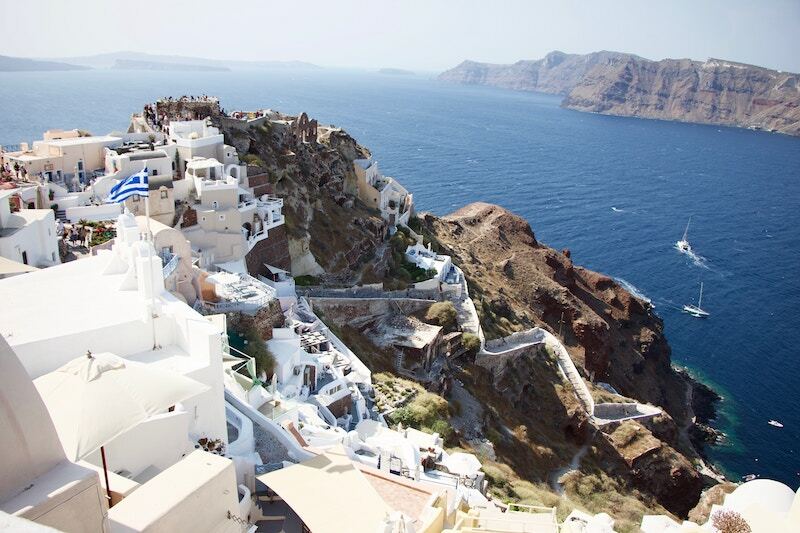 Greek islands are separated into seven main groups and are spread over two vast seas. The seas are different from one another, and each offers a unique experience. 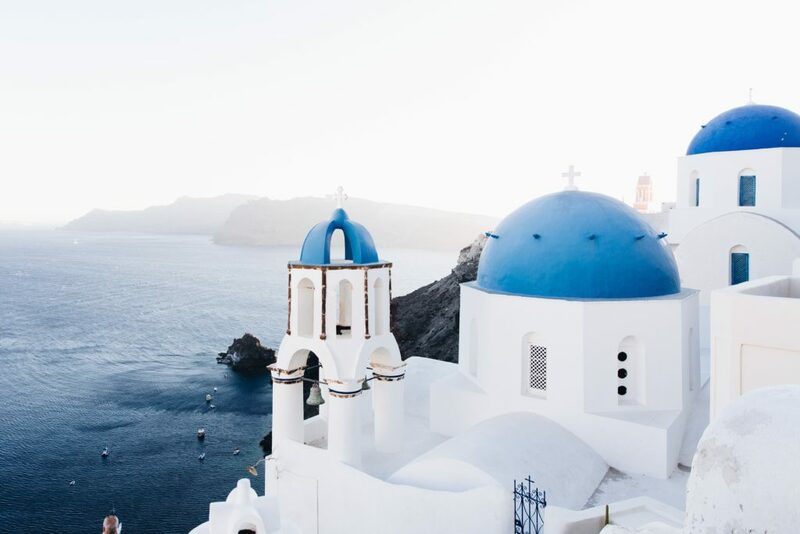 The main island groups of Greece are: Saronic Gulf, Cyclades Islands, Dodecanese Islands, Sporades, Ionian Islands, and Crete. The Saronic Gulf has mild winds and calm waters making it an ideal sailing area for people visiting Greece for the first time. It does, however, require at least some sailing experience. This island together with the mainland gives the visitors variety of areas for sightseeing, a good option between isolated coves and secluded bays and also lets them experience all kinds of activities, amenities, and nightlife, that is to say, it keeps everyone happy. Here you can visit Hydra, Aegina, Agistri, and Spetses. The Cyclades Islands are without a doubt one of the most popular destinations worldwide. They offer visitors not only great beaches, but also give them a view of magnificent barren landscapes and ancient architecture. These islands are a circular group and have the Delos Island, which is the birthplace of mythological god Apollo. Mykonos and Santorini are two very famous islands present in the Cyclades Islands group. However, this is not all. 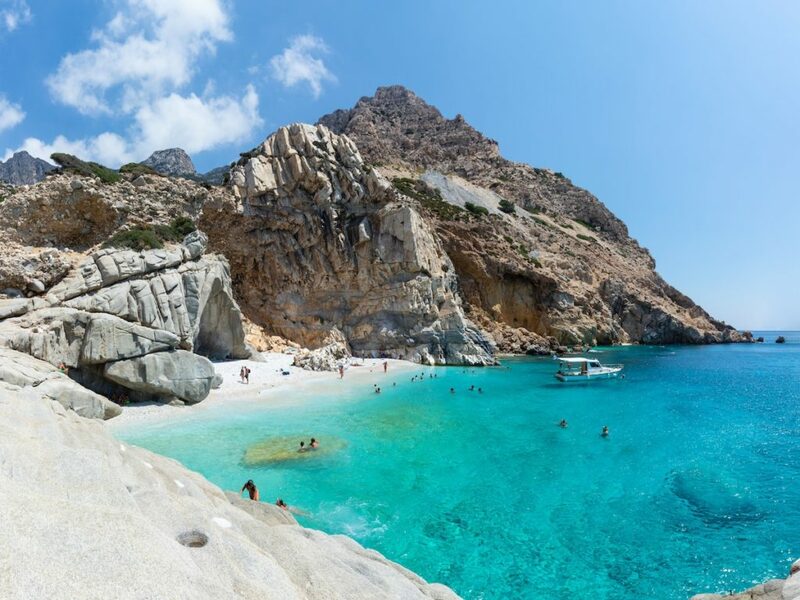 The Cyclades group is also made up of smaller, less popular islands such as Kimolos, Folegandros, Sikinos, Andros, and Anafi. These islands are also breathtaking and worth your time. Apart from the beauty of Cyclades Island, sailors appreciate the winds during the high season. “Meltemi” winds blow in the months of August and July and can get really fast and rough. Therefore, when sailing on these islands, you will need advanced sailing skills and a good experience. 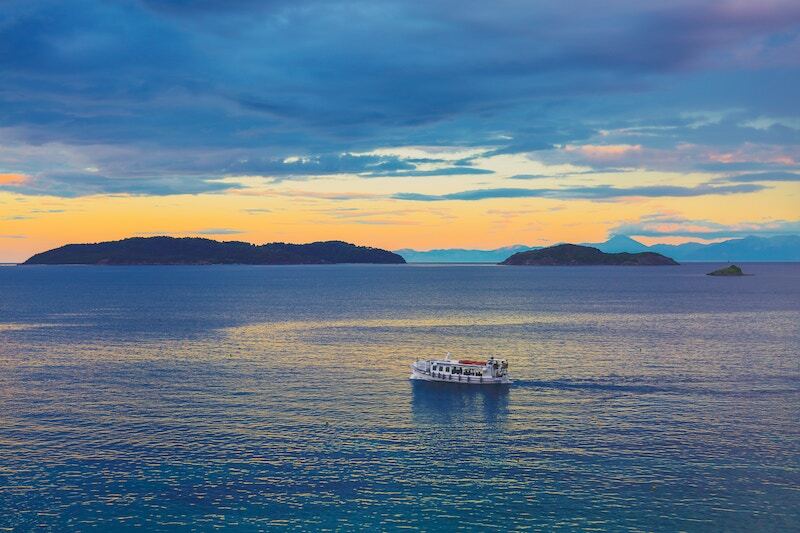 The Ionian Islands have a mild climate all year round; gentle winds blow from North-West along with calm seas. This makes these island perfect for sailing for beginners and more advanced levels. Since these islands have protected anchorages and safe navigation, you can have immense fun. The breath-taking emerald-green waters, lush vegetation and the activities present on Ionian island make it the main reason why so many tourists keep coming back here. Due to the beautiful woodlands, these islands are a popular visitation area. Dodecanese Islands consist of twelve islands in Greek. Some of these islands are Symi, Lipsi, Nisyros, Tilos, Kasos, Khalki, Rhodes and Karpathos. These islands are very barren and have warm and dry climates. The winds blow from the North West. Since these islands are located at the southeast end of Greece, they are considered to be the warmest sailing destination. You can visit these islands in the months of April (early) or late November and October (the winds are calmer and blow from southeast). To sail near these islands, advanced and moderate sailing skills are needed. The Sporades Islands are present in the northwest area of the Aegean Sea. They have exceptional beauty and many wonderful and gorgeous beaches. The climate in this area consists of mild winters, warm summers, and frequent rainfalls. The wind that blows in this area is usually from north and north-west; this means that the sailing skills and experience needed are moderate to good. Even though the Sporades Islands are not the best place for monuments and archaeological sites, there are beautiful areas where you can relax under the sun and take a bath in the sea. Crete is one of the largest Greek Islands present and is situated near North Africa’s coast. This island comes with many Minoan historical sites, and the mountains present here are mostly covered in snow. For yachting visitors who own their own boats and vessels, they can easily visit the Malia Palace present at Milatos, the Paleohora, Castle ruins, Spinalonga lagoon and Loutro. You must keep in mind that summer winds are very strong due to the mountains present in the southern island coast. When entering Greece, you must remember that all yachts have to be cleared with the port authority, health, and customs as well as currency control and immigration. Also, the ship’s papers including the crew and passenger list get inspected by the port authority. 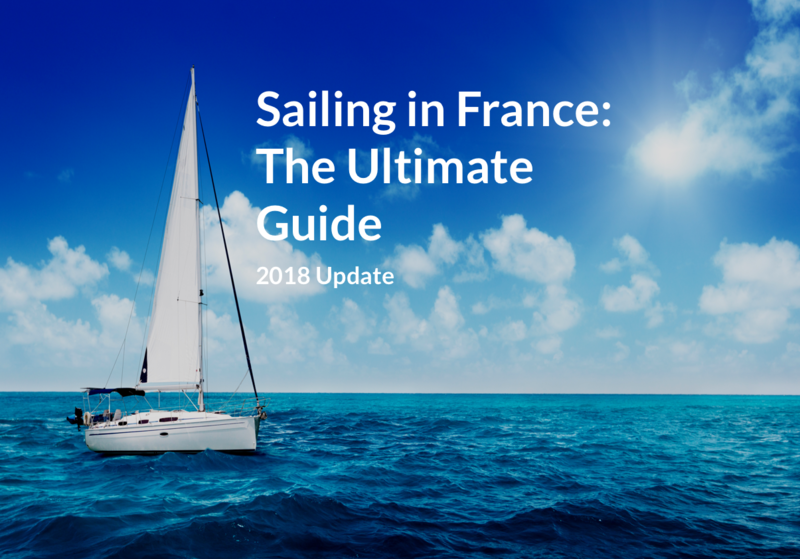 Customs then issue a transit log which gets renewable after six months but is valid for only a year; this allows yacht sailing in Greece waters. Yachts must have the original registration document and the radio license of the ship. Also, at least one member of the crew should have a certificate required to operate VHF/ radio. For EU boats, VAT status is also needed. The nights you spend must be spent on boats and not on the hotels present inland. However, to spend time in the hotel, you will have to notify the harbor master or the immigration department. Individual passports are not stamped out as you enter Greece via a yacht and nor is this needed for the departure (if you are departing on the same boat). However, if you plan on leaving through some other means such as through plane- then stamps are needed by the immigration department. You cannot fish with scuba gear on Greece waters as this is prohibited. Fishing is only permissible using a snorkel; that too in specific areas. In order to protect archaeological sites, scuba diving is not allowed. 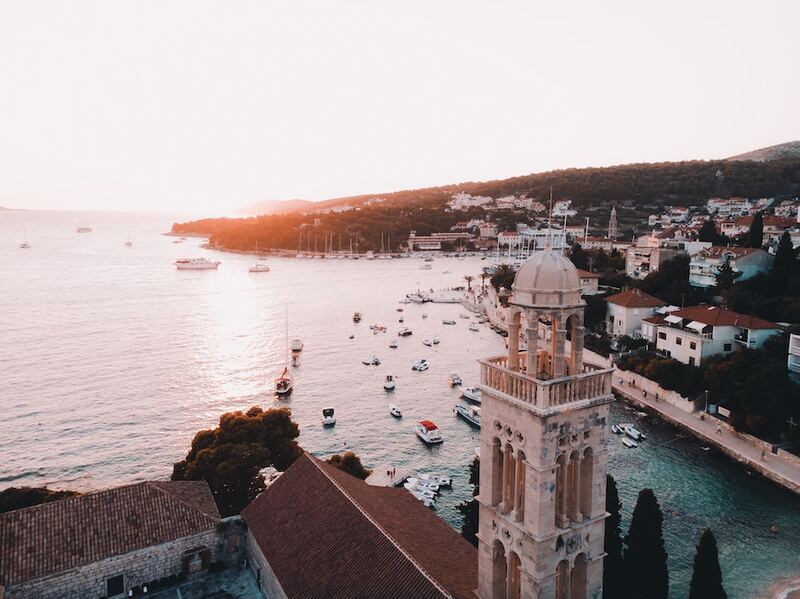 When traveling on a yacht, the registered yacht owner must be on board; however, if your relative or friend is in your place, then they must ask the police present on a port for the proper documentation and fill it out. You need authorization from the port police for hauling out a yacht. If you are traveling with your dog and cat, then they will need rabies and health inoculation certificates were given out in the country of origin. For dogs, these certificates should not claim vaccination of more than 1-year-old whereas 6 months for old for cats is valid and not less than 6 days before arriving at your destination. A visa is not needed for a visit of three months for citizens of some specific countries. However, entry s refused if you have Turkish Cyprus stamped in your passport.